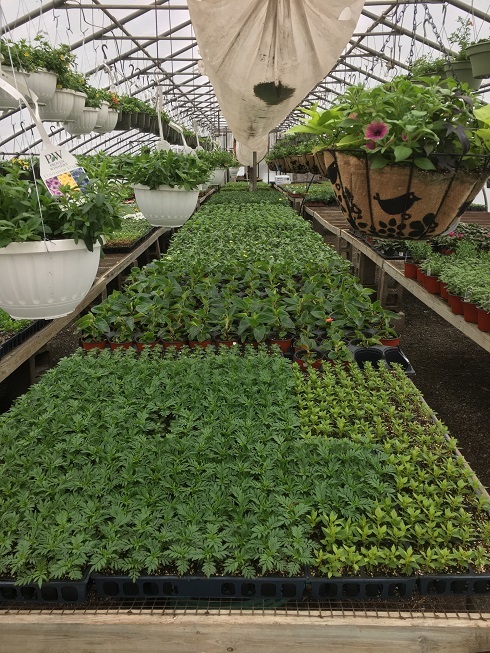 In addition to our many outdoor flowering annuals, we carry a wide range of annual herbs and vegetables as well as other edibles. 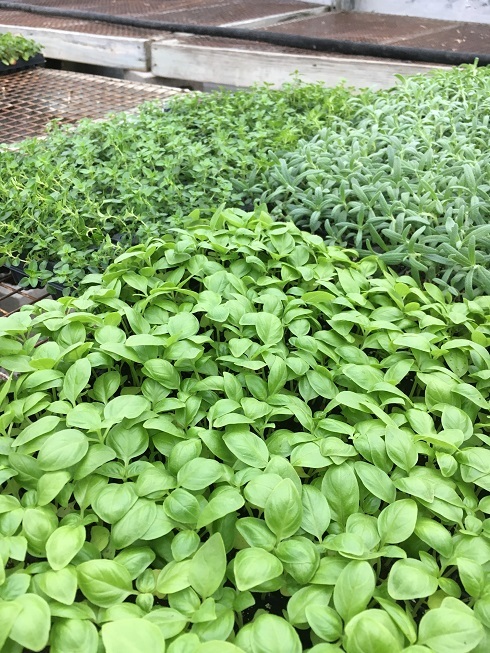 We carry herbs like Basil, Rosemary, Parsley, and others as well as many varieties of vegetables. 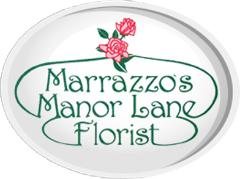 We grow our own heirloom tomatoes and peppers and offer many unique options. We also carry some fruit trees like McIntosh Apples and fig trees. We carry all the necessary components to creating your own outdoor garden. We offer options for organic growing like Organic soils and fertilizers. A popular option for a vegetable garden is our Mushroom soil compost which we sell in bulk and would be happy to deliver to your home in Bucks County.